We’ve received a lot of positive feedback on our recent happy hour, so it makes sense to have another. Hope to see everyone on August 15, 5:30 to 7:30 pm, at AleSmith Brewing Company for our second event. So, you can serve your community, network like crazy and enhance your personal brand. What could possibly be better? 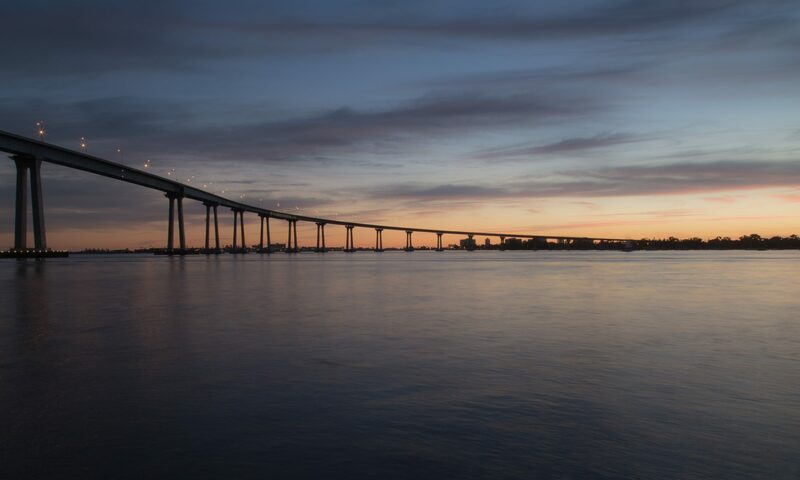 On the member event front, we are looking into potential tours at Scripps Institution of Oceanography, White Labs and other sites, as well as satellite events with some of the many scientific conferences that come to San Diego. But what would you like us to do? Feel free to share in the comments below, through Twitter @SANDSWA2 or on our Facebook group. See you on 8/15. Next PostNext Happy Hour, etc.